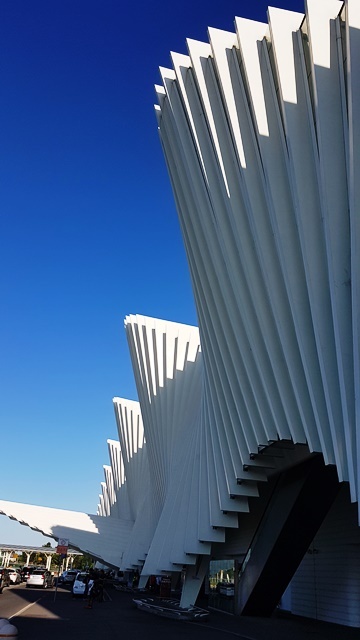 During a recent trip from Reggio Emilia to Milan, I had the opportunity to consider the connection between iconic, traditional art and the power of engineering that is so apparent in this region of Italy. Both pervade our lives every day, and our SUPERIORE brand is a clear reflection of this combination of manufacturing excellence and true beauty. I took my two young boys to visit their grandmother. 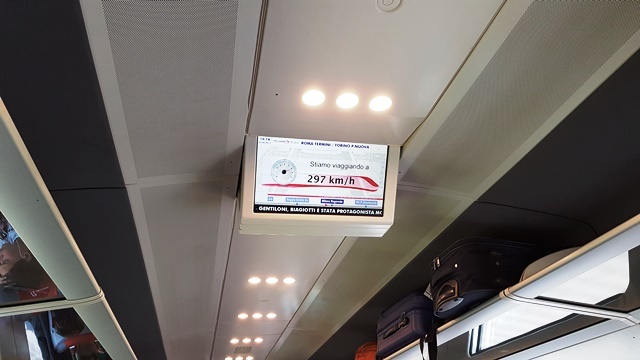 We took the Alta Velocita, the high-speed train that runs from Reggio Emilia into Milan. As we watched our Ferrari-red train arrive at the station, all three of us stood in awe at the magnificent sight of efficient power. The quiet, comfortable ride, moving at the incredible speed of 300 km/h (190 mph), brought us into the Milan station in just 30 minutes. 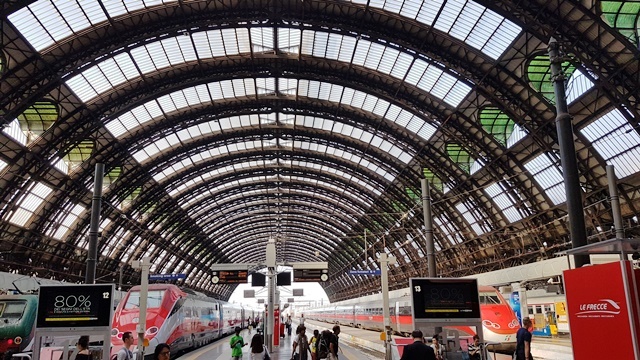 Arriving at the Milan Central Station provided a clear contrast to our contemporary, high-speed mode of transportation. The building is a beautiful piece of art with mixed architectural styles dating back to the early 19th century. It provides a beautiful, historical backdrop in juxtaposition with the busy, travelling passengers coming and going throughout the day on the modern, efficient trains. 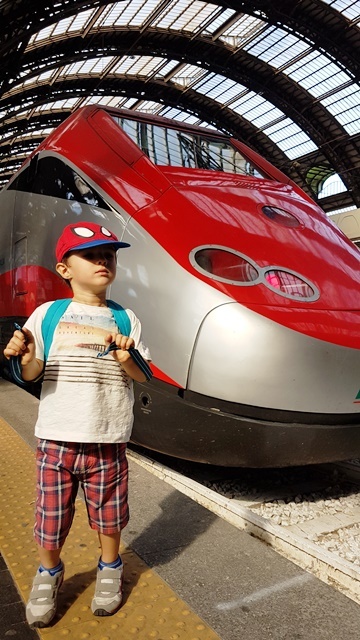 After spending the day in Milan with their grandmother, the boys and I took the train back home. It was an exciting adventure for my family and, for me, the experience reinforced the concept that drives the SUPERIORE brand: a perfect mixture of traditional art and powerful engineering.